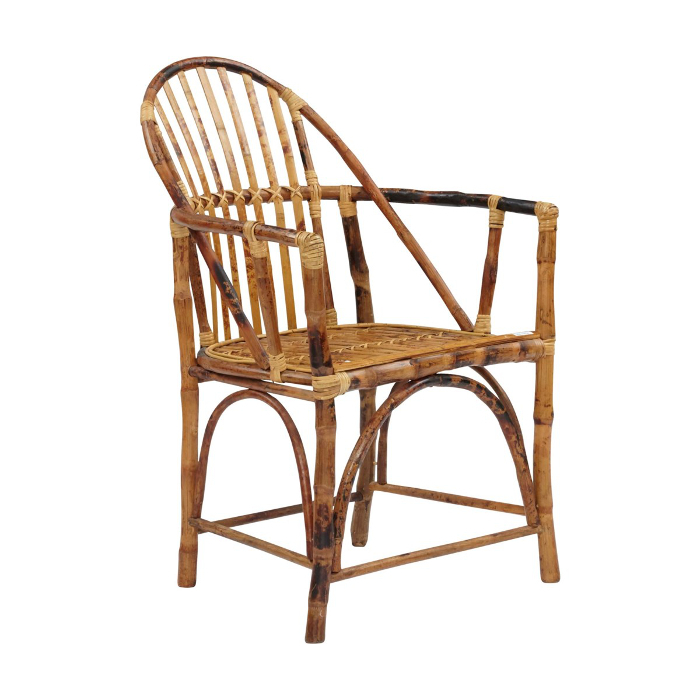 Unique Windsor Rattan Arm Chair. 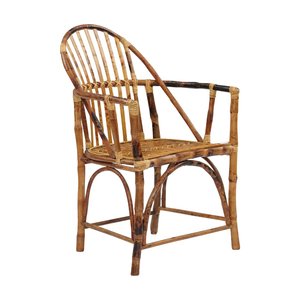 Refreshing tropical chair for your coastal home. Tropical decor occasional furniture works in any room. Frame color in tortoise. Measures: W24" x D26" x H37"
These items are cutom made. Because of this, there may sometimes be a slight variation in size or color. Natural or tortoise items can affect the shading of the finish.